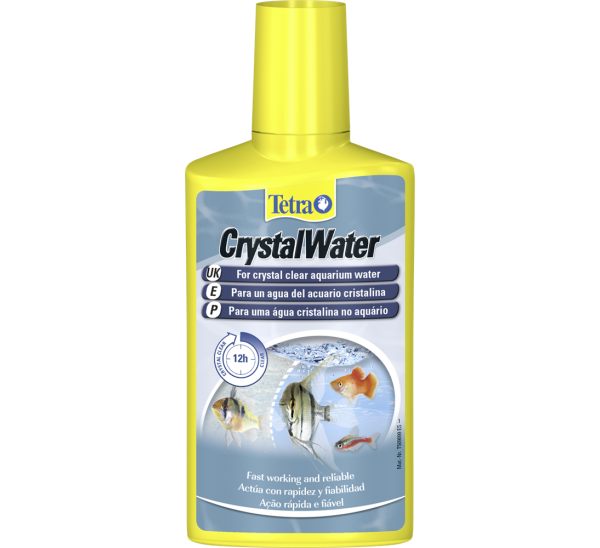 Tetra CrystalWater cleans dirt particles from aquarium water fast, safely and reliably for crystal clear aquarium water. The selected minerals remove haziness of all kinds and is absolutely harmless to all aquarium inhabitants. The active ingredients bind small particles into larger ones that are more able to be filtered from an aquarium. Therefore, for best results filters should be cleaned regularly. Effects are visible after 2 to 3 hours with water becoming fully clear within 6 to 12 hours. This product is available in 100ml or 250ml sizes. 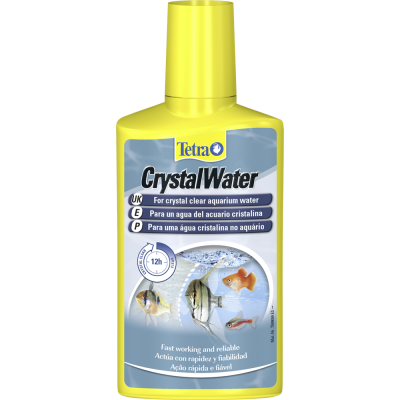 Fluval Biological Enhancer is a responsive biologi..
Fluval Water Conditioner makes tap water safe for ..